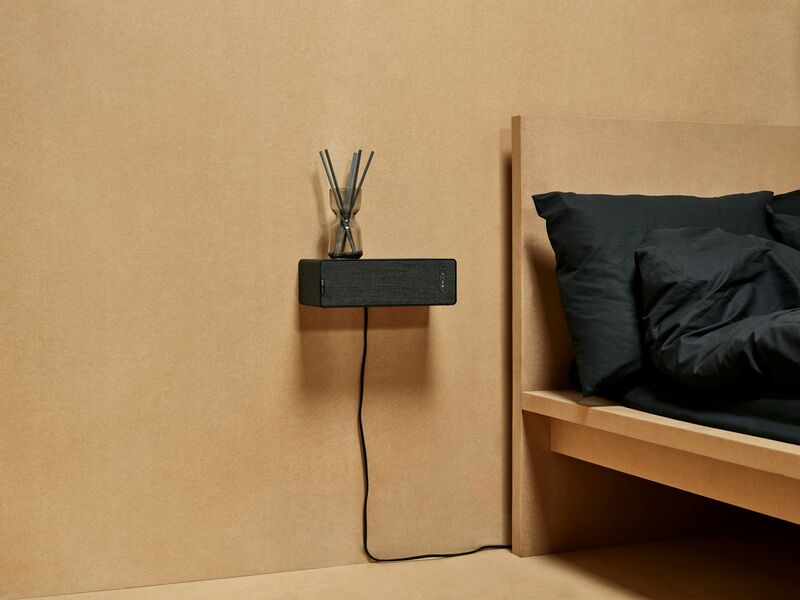 Ikea and Sonos are partnering on a new range of connected speakers that will be available in August 2019. 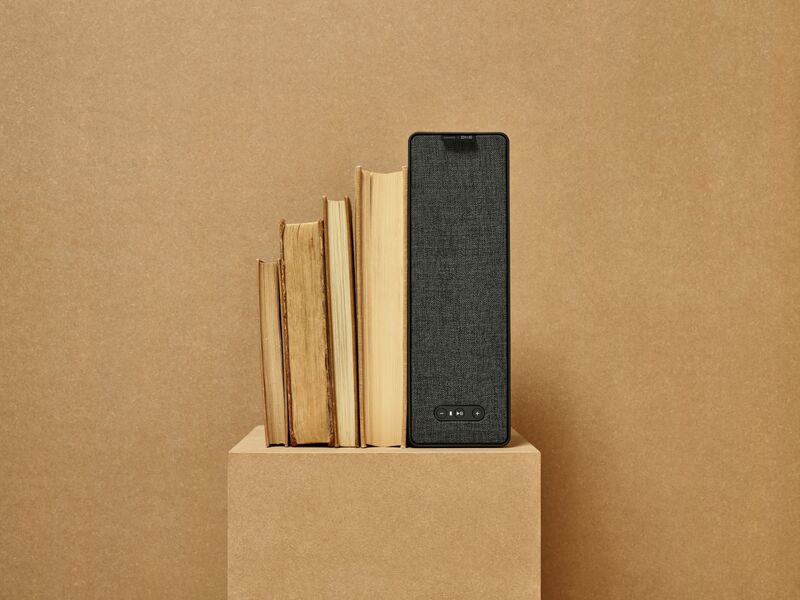 The Symfonisk speakers aren’t just cheap Ikea speakers with a Sonos logo. You’ll be able to control the speakers from the Sonos app just like a normal Sonos product. Ikea and Sonos showcased two different models for now — a bookshelf speaker that will cost $99 and a table lamp speaker that will retail for $179. They will be available in black or white. The idea is to hide those speakers in shelves and lamps so you’re surrounded by speakers without even noticing them. You can use the bookshelf speaker horizontally or vertically. But you also can mount a speaker on an Ikea Kungfors rack. It can act as a standalone shelf if you want to put a plant or some decoration on top of it. If you wanted to add a Sonos speaker in your bathroom but didn’t want to spend $200 on a Sonos One, you could consider a bookshelf speaker to hide in a corner. It might not be as powerful as a Sonos One, but customers will benefit from more options. Today’s new speakers don’t have any microphone, so you won’t be able to control your music with Amazon Alexa directly.